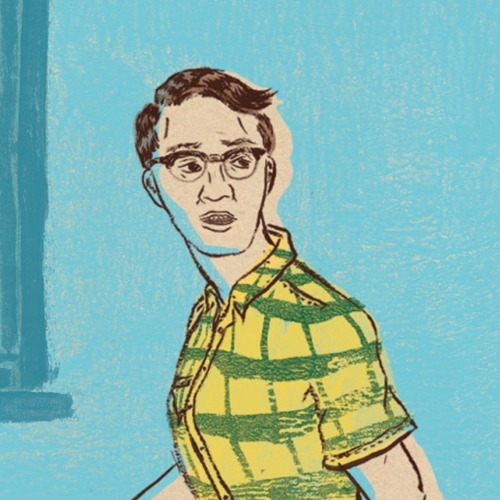 [ Aug 25, 2011 ] What is a hipster? Are hipsters, baristas working at coffee shops, getting soused at art parties, riding fixed-gears bikes, going vegan, collecting tattoos and wearing vintage band T-shirts, or maybe just a simple black t-shirt marred by a few holes? Are hipsters, an artificial appropriation of different styles from different eras; a culture lost in the superficiality of its past and unable to create any new meaning? 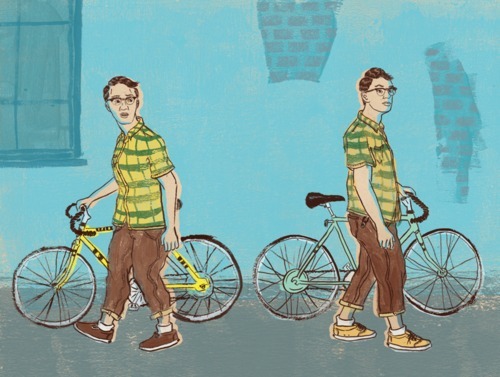 Are hipsters, ironic clones of one another? Do hipsters represent the end of Western civilization? This amazing piece was done for Carolyn Fath over at Isthmus magazine.